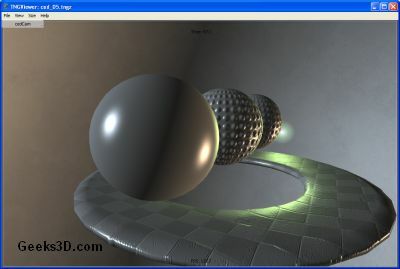 TNGViewer is a standalone application for displaying presentations in TNG 3D scene format. 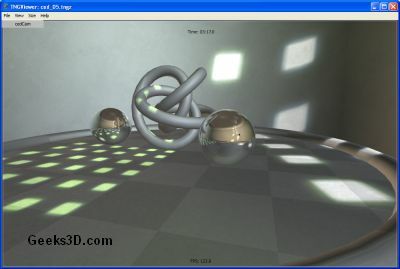 Among the features of TNGViewer, there are: OpenGL rendering, opening both local and remote TNG 3D scenes, loading FBX, 3DS, OBJ, DXF, DAE, LWO and LWS scenes and saving movies and images of live presentations. There is also a TNGPlayer Plugin for all major web browsers. There are some cool and small demos for a quick overview of TNGViewer capabilities and this is a nice thing! I liked the background music of the CoreEffect Demo! 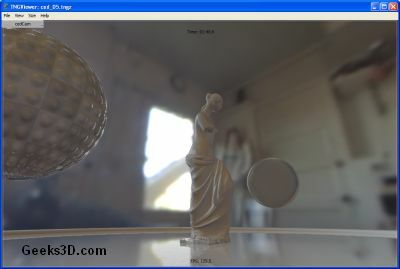 You can download TNGViewer and demos HERE. @ JeGX: Thank you, Jerome, for the very nice review! @ JeGX: Just a quick note to let you know we’ve released an update to TNGViewer; the version history has all the details.